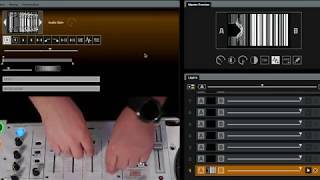 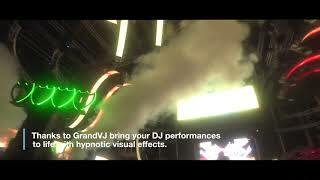 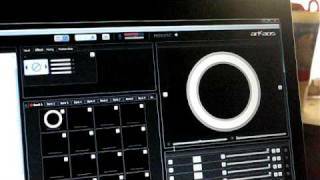 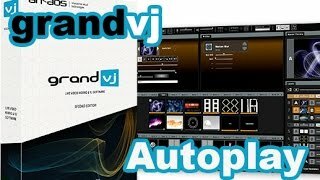 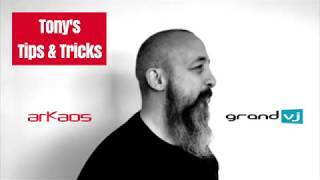 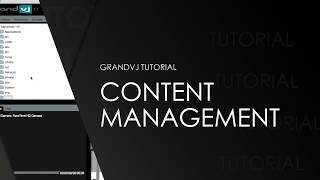 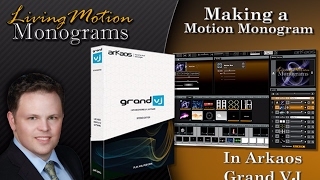 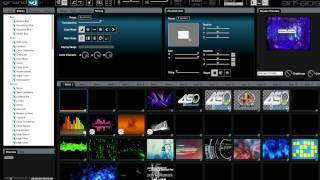 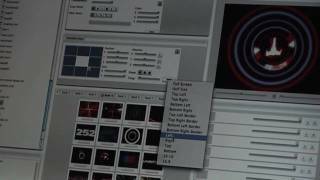 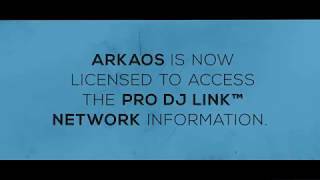 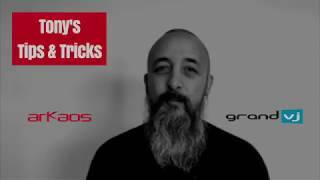 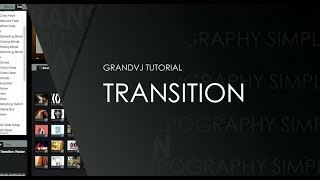 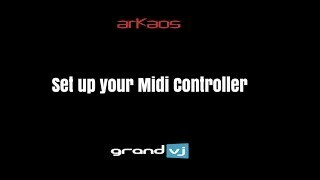 Welcome to the ArKaos Video Tutorials page for GrandVJ. 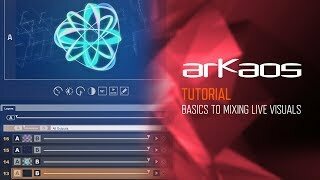 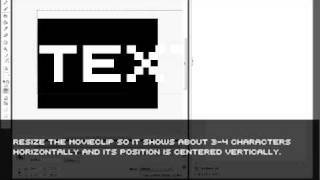 Whether you are a new ArKaos user or just here to learn some additional features of our VJ software, we have an extensive library of video tutorials to help you learn and get the answers you need. 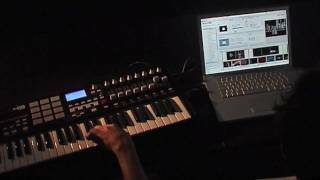 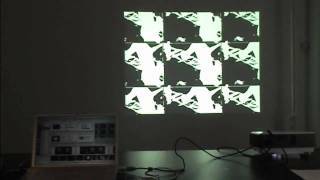 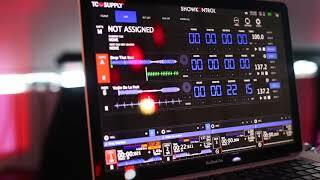 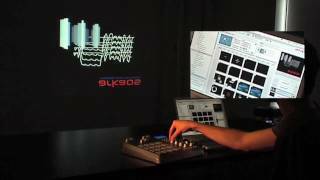 Learn how to connect your MIDI controller, learn how to mix video with state of the art live video technologies. 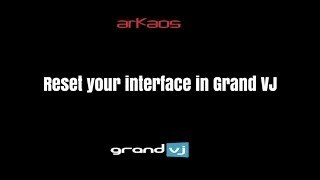 If you are a savvy user and would like to create an educational video about our VJ software for ArKaos to publish, send it to contact@arkaos.net and we will present your work in our library.